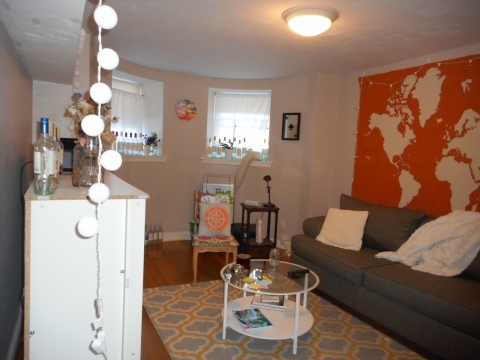 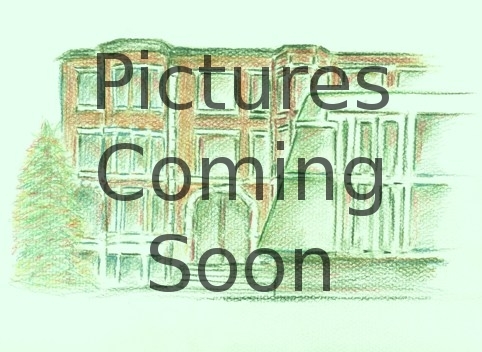 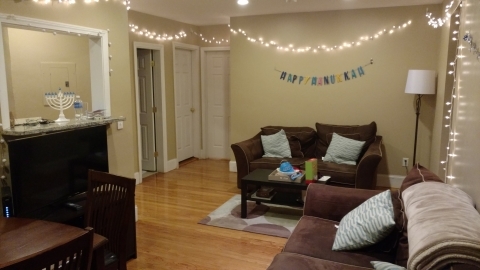 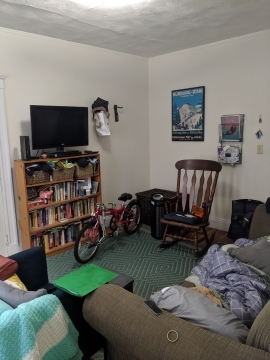 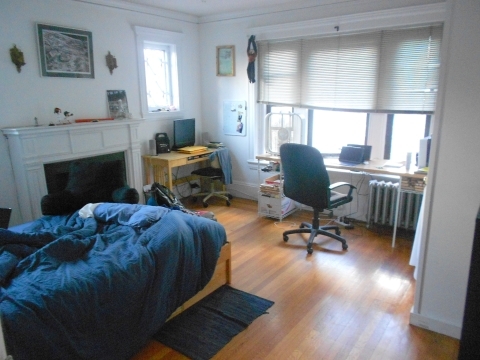 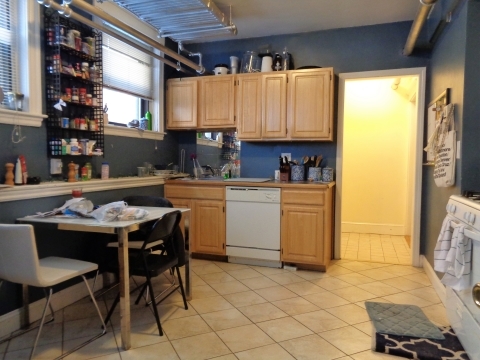 Amazing 3 Bed in Brookline! 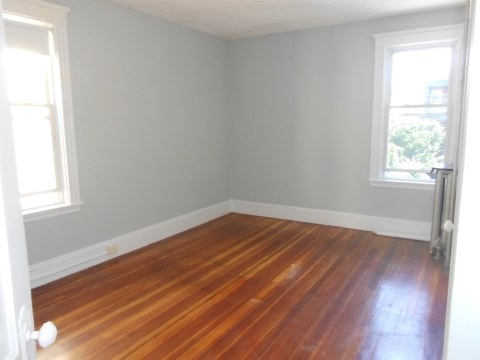 Includes 3 HUGE bedrooms with plenty of closet space. 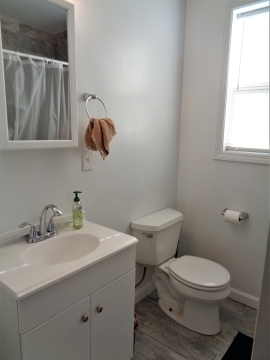 The bathroom is tidy and well maintained. 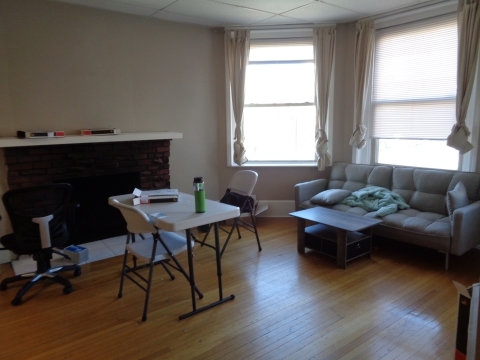 Its living room offers a great view of the area and is very spacious for your enjoyment purposes. 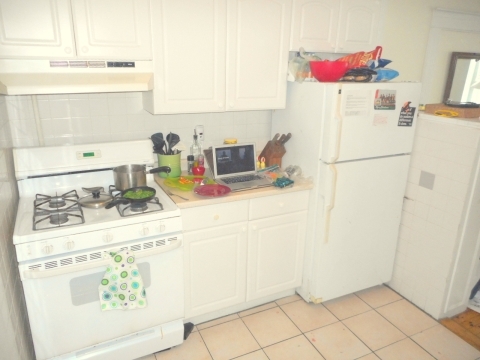 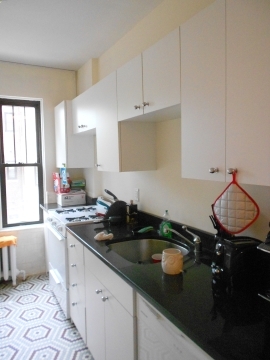 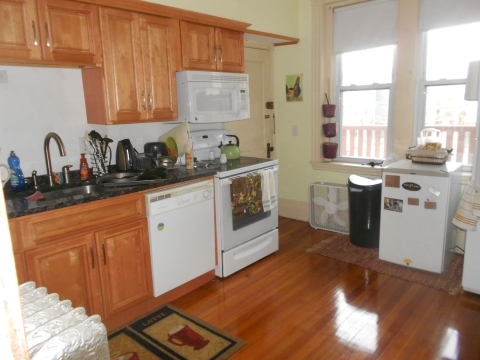 Kitchen has great cabinet space as well, and also great appliances. 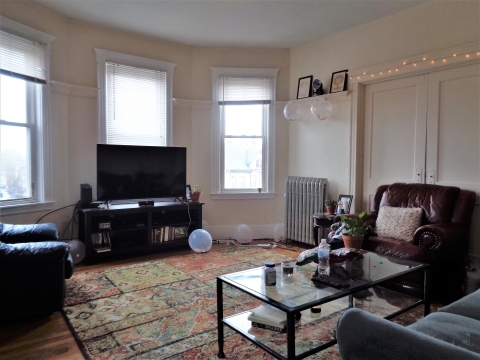 Contact me to schedule a showing today!